Colonizing another world is a tremendous undertaking. It involves sending a preposterous amount of materials and spending a gigantic number of years and money to get a few human beings to another alien rock – a rock many – if not all of them – will never return from. 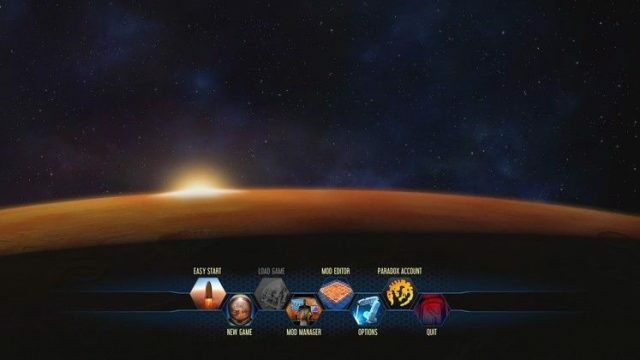 Unlike other colonization games, Surviving Mars makes that human cost exceedingly clear. From the moment you land your first rocket in the Red Planet to way after the first Martian baby is born, it’s an uphill struggle. Constructions wear and tear, colonists age and die, and everything requires maintenance – Surviving Mars really earns the “Surviving” part of its title.